We are closed for the season for river tubin’. 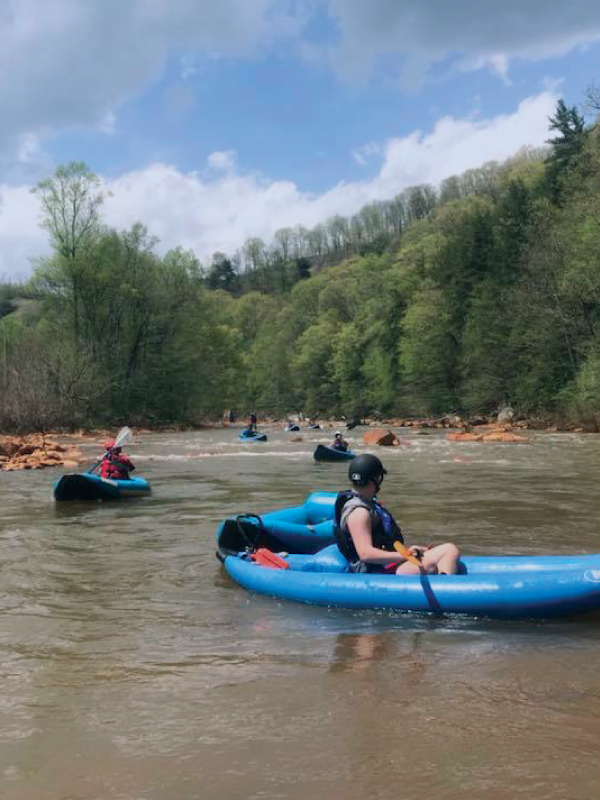 Please call to reserve whitewater activities! Coal Tubin’ operates on a natural river with natural water flow. Read below for our water level guidelines. 4.5 ft and above – We do not tube. It is just too dangerous for our customers. 2.7ft – 4.0ft – Is the ideal level to tube with us! 2.6ft and below – We run the lower section. You can ride it as many times as you’d like for the same price. Water level changes the ride for tubers in different ways. Everyone has their favorite level and they are all different. Some like it high and fast while others like it slow and lazy. We’ve found that ideal levels exist between 2.7ft and 4.0ft on the USGS gauge. Avid tubers keep a keen eye on where the Stoney’s level is at when they are planning a trip. We offer an Adventure for all thrill levels! See what we have to offer! 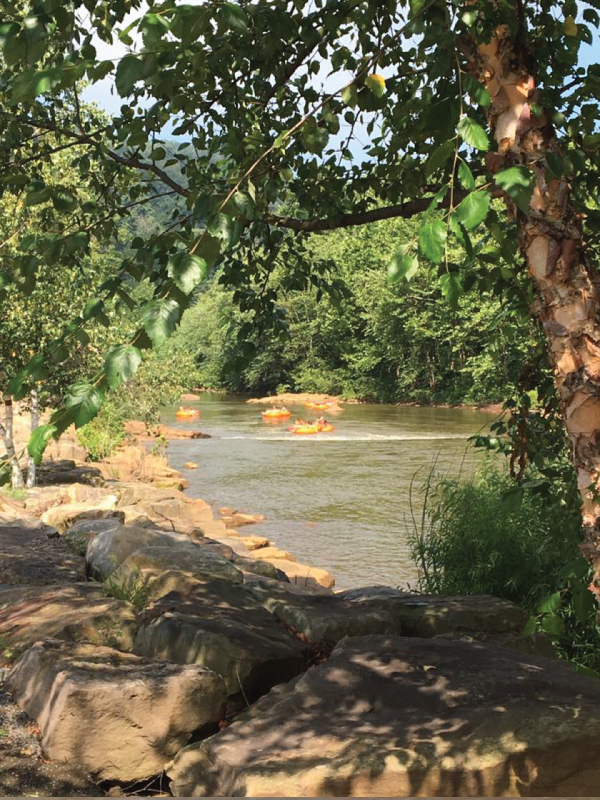 On a hot summer day, there is nothing cooler than floating down the scenic Stonycreek River! 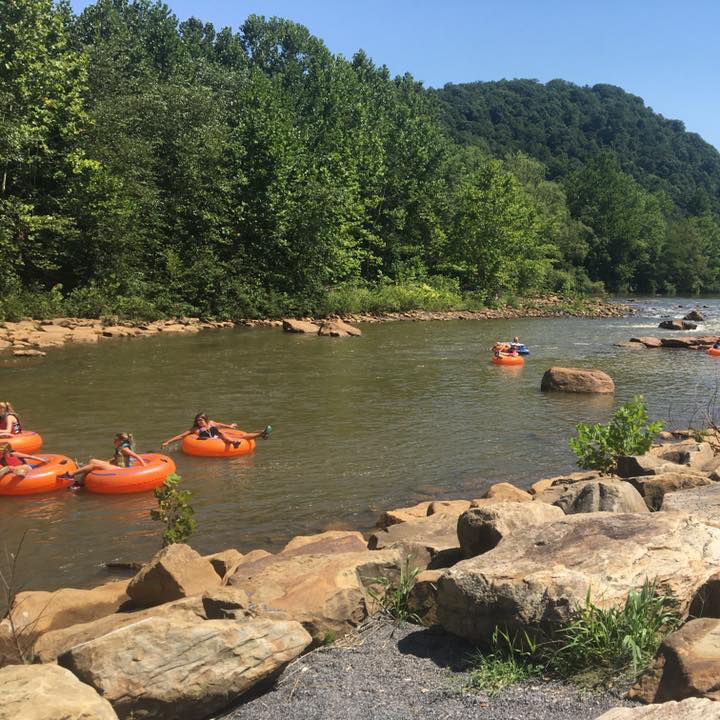 River Tubin’ – Relaxing fun on a hot summer day. Rent a tube from us and we handle the rest. 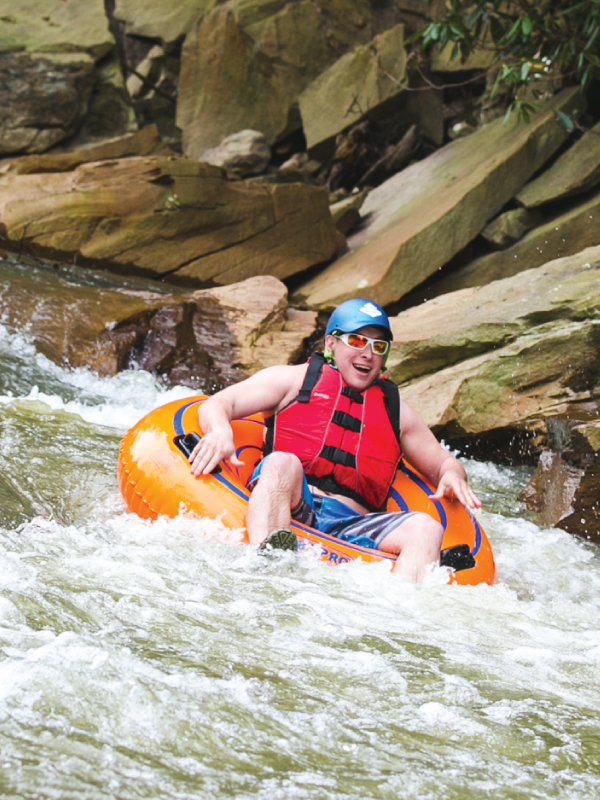 Whitewater Tubin’ – For those seeking more of a thrill. This is our river tubin’ on steroids. Inflatable Kayaking – Great for lower levels in the upper canyon, or those seeking more thrills! 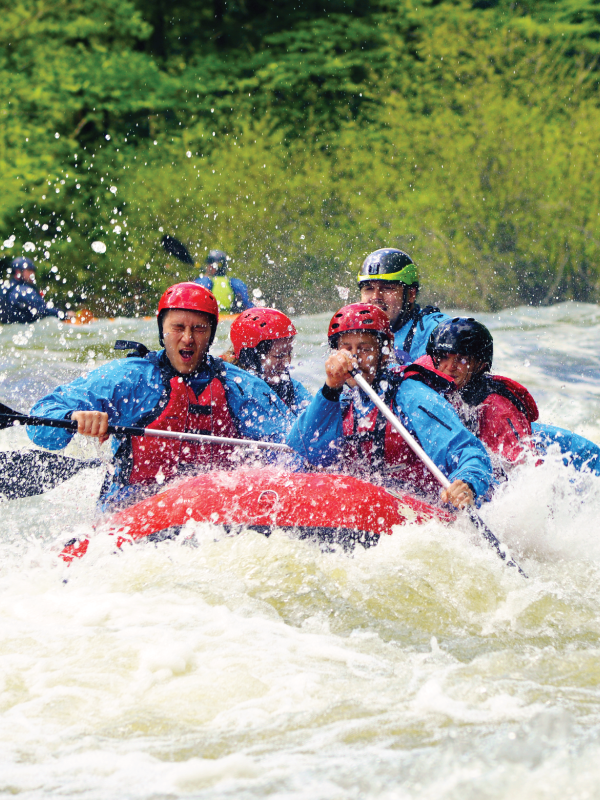 Whitewater Rafting – Adventure in your backyard! We look forward to having you float with us. There is a lot of information on our site. Please visit the page for the activity you plan on doing. Then if you have any additional questions, feel free to contact us at any time.